Dealing with a tub, sink or main sewer line that seems to be having drain issues can become quite a pain. If you ever see that the water in your drains has become slow or that there is standing water from time to time, this can be a good symptom of a problem that is developing or that you definitely have clog. This is an issue that many homeowners will deal with from time to time, which is where our professional team at Trident Plumbing can come in handy. Trident Plumbing will travel to your location to help you with your drain issues. 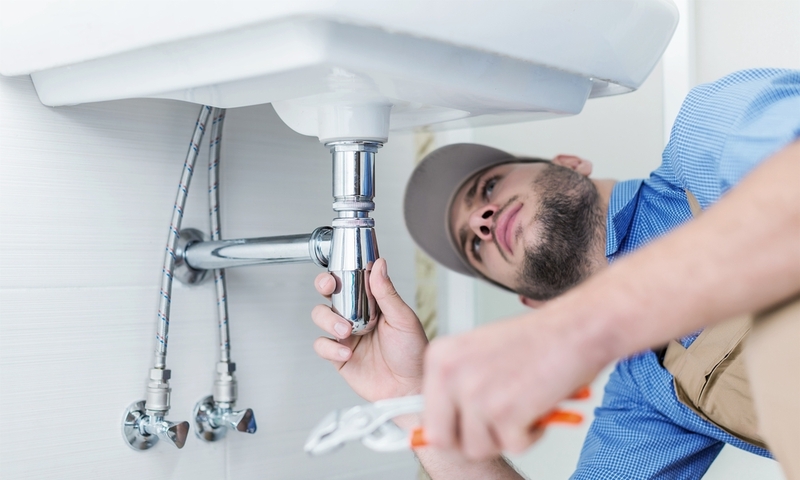 We have all of the expertise and training necessary for whatever plumbing issue you may have, including issues with your drain and making sure that you are able to get the drain cleaning you need to have your tub, sink or shower back up and working again in a timely fashion. You may be tempted to pour chemical cleaning products down your drain to help but you should know that these can actually lead to issues over the long run. The chemicals in these drain products can actually start to corrode your piping, which may lead to weakened areas that can eventually rupture. The costs that can be involved with such a problem will be a whole lot higher than it would be to simply call the pros to get the job done. Hiring the professionals to tackle your drain cleaning will also help you to make sure that you have all of the water flow and drainage that you really need going out of your home. Call us today at Trident Plumbing at (425) 321-6043 and we will be happy to assist with all of your drain cleaning needs.